Tomorrowland, Sunshine Superman, Noble, Cathy Fink, Marcy Marxer, Warren Brown and Adam Goddard! 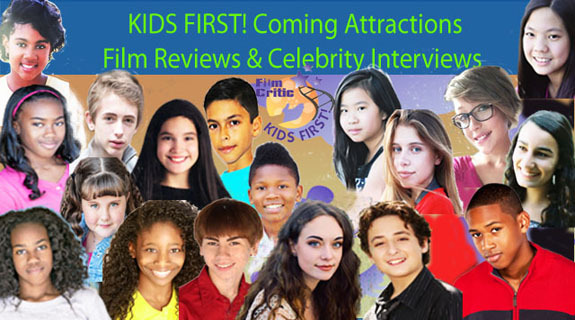 Posted in KIDS FIRST RADIO | Comments Off on Tomorrowland, Sunshine Superman, Noble, Cathy Fink, Marcy Marxer, Warren Brown and Adam Goddard! You are currently browsing the KIDS FIRST! Radio weblog archives for May, 2015.